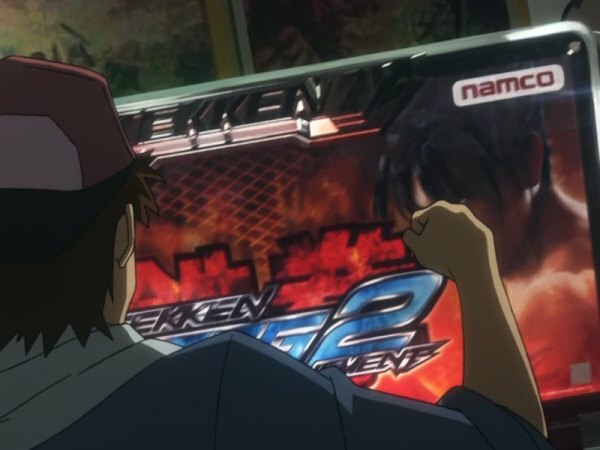 And I happened to notice that Namco has definitely stepped up their game as far as advertisements go. What am I referring to you ask? Well check out the image below. That was seen in the Accel World episode 21 anime. And if you haven’t seen Accel World then you’re definitely missing 0ut. It’s new take on anime meets online gaming with a dueling element, similar to fighting games. Definitely check it out if you get a chance, you won’t be disappointed.